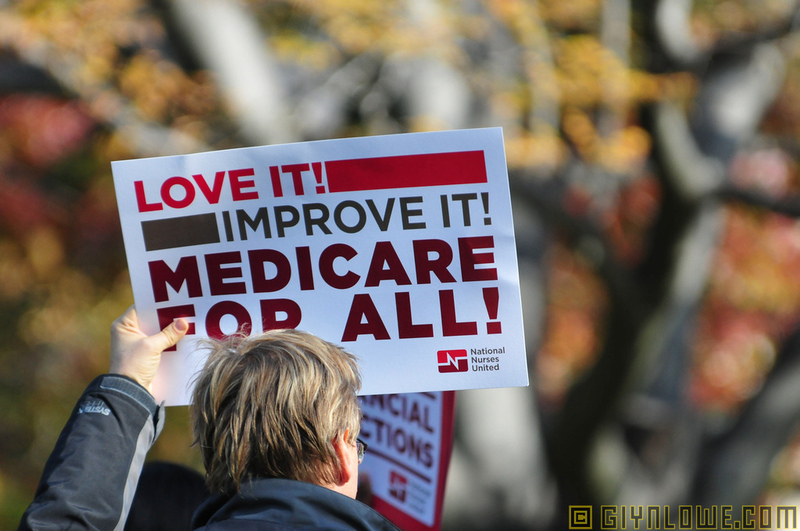 Progressive Charlestown: Medicare for all - a communist plot? Excuse me, learned scholars, but all of that happens to be true, as the great majority of Americans know from experience. Trump’s economists also inform us that if the U.S. adopted Venezuelan policies, our economy would shrink by 40 percent. Well, perhaps, but here’s the thing: No one is proposing we do that.